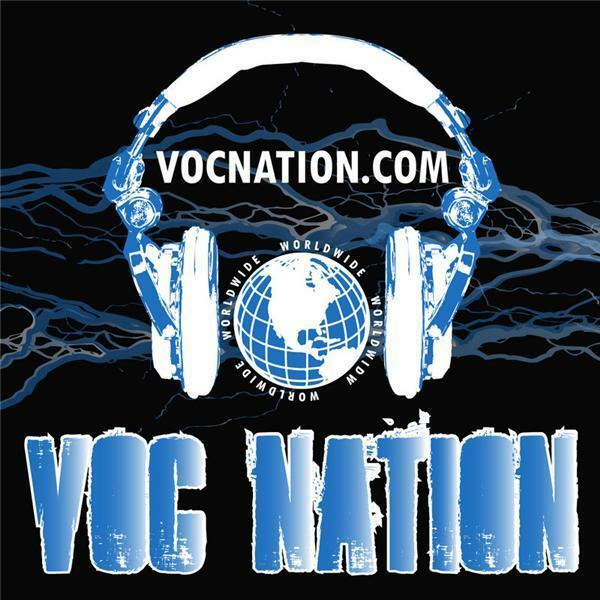 The VOC Wrestling Nation was LIVE on 1360 WNJC Philadelphia and worldwide at vocnation.com on 10/12/2011 and we had perhaps the biggest show in the history of the VOC Nation. Eric Bischoff joined us and talked about: Whether or not he misses being the president of WCW; the surreal moment when he walked out on Monday Night Raw; getting back into the business with Impact Wrestling; what holds back Impact from catching the WWE; the future of Impact and where he sees the business in 2 years; and his relationship with Vince McMahon. We also talked to Lanny Poffo who discussed: His real life feud with Greg Valentine; Ric Flair and his attitude behind the scenes; the impact that his brother had on the business and how he deals with Randy's passing; his match with Andre the Giant on Saturday Night's Main Event and how it came to be; and his involement in The Big Event coming to Queens, NY in November. This was a jam packed show that also included interviews with Samoa Joe and George Steele, so don't miss your chance to listen!